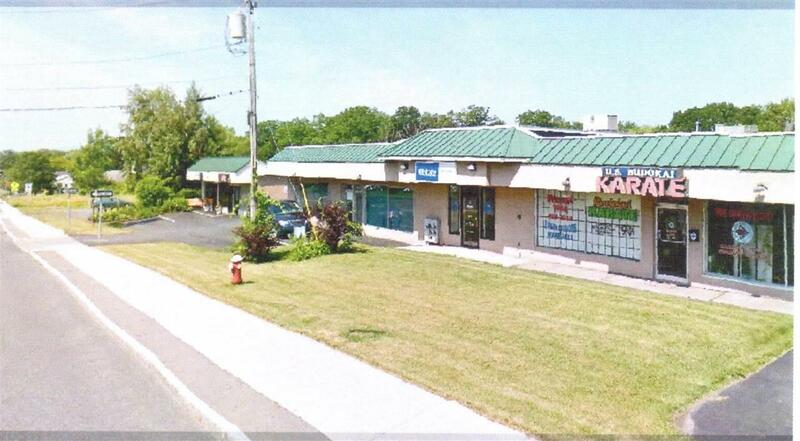 Corner space in small strip mall perfect for office or retail. Located on busy Everett Rd. Gross Lease. Landlord takes care of all but utilities. This listing courtesy of Advent Associates, Llc : 518-857-8598.